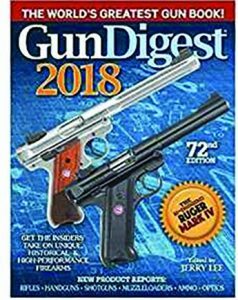 GUN DIGEST 2018, 72nd Edition, edited by Jerry Lee. ©2017. Published by Caribou Media, Dept. 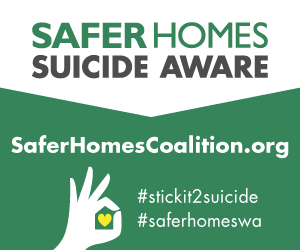 TGM, PO Box 12219, Zephyr Cove, NV 89448. Price: $36.99. Available at most bookstores and many gun shops. This 568-page, softbound latest edition (72nd.) of what is advertised as “The World’s Greatest Gun Book!” definitely surpasses the first edition, which as this writer seems to recall was headquartered on the second floor of the Milt Klein sporting goods emporium in downtown Chicago, IL, way back when. Printed with black-and-white illustrations—no color in those days—it sold for $1.00 or thereabouts. This 72nd edition contains 33 feature articles, from A Savage for a Century to the CZ Vz 24 Rifle. In addition, there are five One Good Gun pieces, five Testfire reports and seven Reports From the Field. Plus, the 2018 Firearms Catalog section of some 300+ pages (more pages here than in the entire 1st Edition GUN DIGEST) lists, illustrates, and prices most of the arms, including airguns and black powder models, available to shooters. Other excellent features of this 72nd edition include the Ammunition, Ballistics and Components, Centerfire Rifle (and Handgun) Cartridge Ballistics & Prices sections, and of course the catalog or directory section. This section is divided into five parts from Handguns to Airguns, with a representative illustration, paragraph or more of data, and suggested retail price per model at time of publication. Not every model or brand available is listed, but only a few known were missing from the 150 plus pages. The Gun Digest is without a doubt one of the greatest, if not the greatest, gun books available to firearms fanciers today. And, it’s an annual so every year the reader gets new material to peruse. 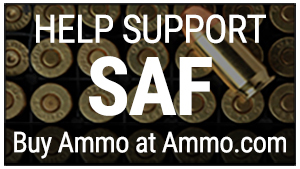 The 72nd edition is definitely worthy of space on any gun owners’ bookshelf.